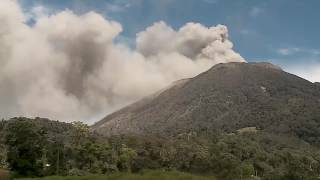 Thousands of Guatemalans are evacuating their homes as the Volcán de Fuego, or Volcano of Fire, erupts again near the city of Antigua. 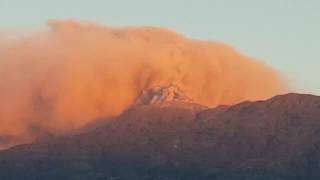 The volcano has erupted repeatedly this year. In June, more than 100 people were killed in a violent eruption that spewed lava, ash and rocks over nearby villages. What does it all mean.